A consistent seller for nearly two decades, this practical handbook is an indispensible guide for all owner builders. This edition has been completely revised and updated to take account of changes in building legislation, new building techniques, and contemporary architectural, design and decor trends. 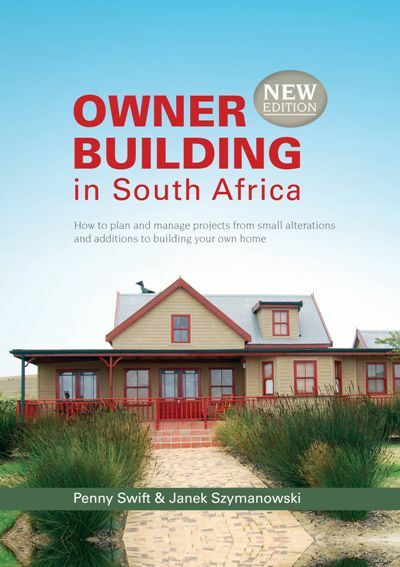 This is a practical, easy-to-read reference book that will enable the owner builder or home renovator to tackle a project in a logical manner and with confidence. Sound advice is given on making an offer to purchase land, how to calculate costs and raise the finances, the preparation and submission of building plans, and how to quantify the actual cost of building. The bulk of the book covers all you need to know to build your own home, including building methods and materials, the construction schedule, tools and plant hire, siteworks and excavations, foundations, damp-proofing, wall structures, roofing, flooring, ceilings, plumbing, drainage and sanitation, electrics, plastering and screeding. Decorative finishes, fixtures and fittings, verandahs and porches, patios and paving, landscaping, and security are also included.